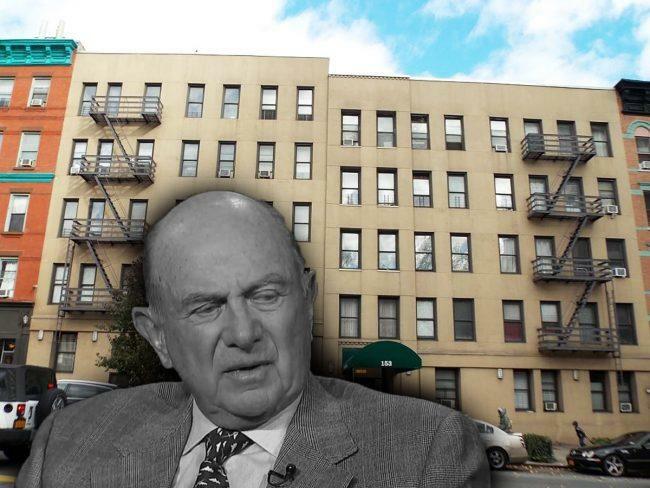 Fred Gould’s Gould Investors struck a $25.5 million multifamily deal on the Upper East Side. The buyer closed on the purchase of the five-story building at 153-159 East 96th Street from the Wolfson and Zlotnick families, sources told The Real Deal. 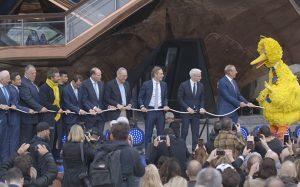 The five-story elevator building spans 37,000 square feet — with almost 60,000 additional buildable square feet. Built in 1910, the property has 40 apartments. Rent in the building has averaged about $2,600, StreetEasy records show. The price per unit comes out to $637,500. The deal comes as New York City’s multifamily market is rebounding from last year’s slump. In the first quarter of this year, the market saw about $3 billion in dollar volume across 148 transactions, according Ariel Property Advisors. Almost half the money was concentrated in Manhattan, which saw $1.4 billion in dollar volume. 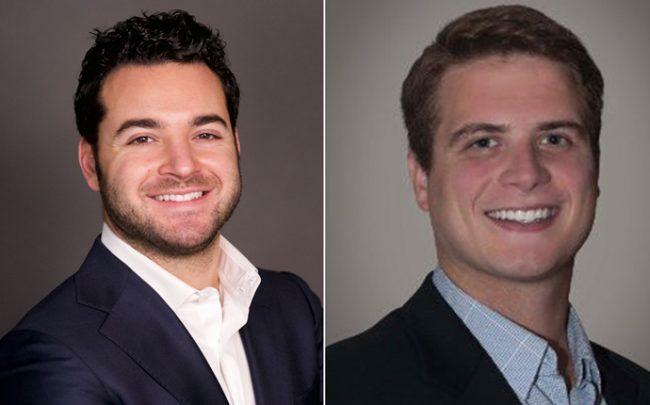 Ivan Hakimian, Sean Lefkovits and John Florek of HPNY were involved in the transaction. Avi Szenberg of Szenberg & Okun served as the sellers’ legal counsel. Gould Investors, a Great Neck-based investment firm, didn’t immediately respond to request for comment. The seller, which owned the building for more than 40 years, also didn’t immediately respond. HPNY and Szenberg & Okun declined to comment. Elsewhere in the neighborhood, Icon Realty Management recently sold a five-story walk-up for $12.2 million. Last November, Gould Investors secured $100 million of financing from AIG Investments for its building at 35 Irving Place.